MASS INFUSION is an advanced weight gain formula supplying your body with 50 grams of high-quality protein per serving, over 1120 calories, along with 200 grams of carbohydrates. 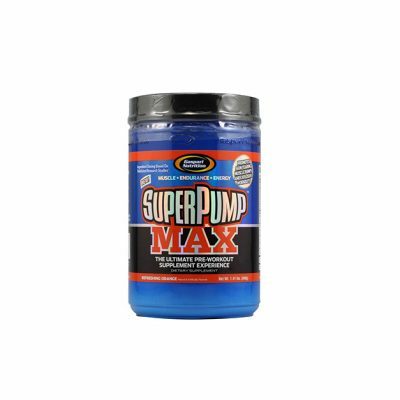 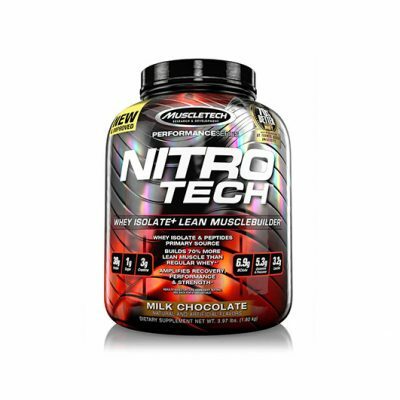 Its nutrient dense formula is ideal for those athletes that are seeking to gain weight fast and become bigger and stronger. 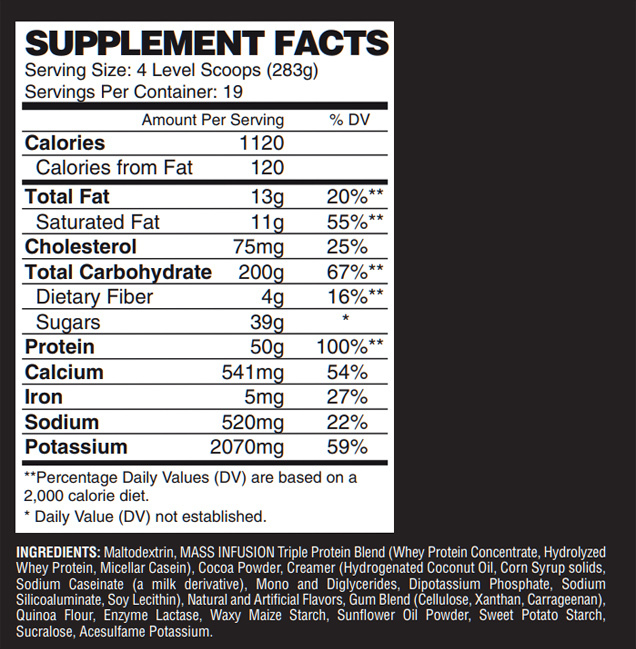 MASS INFUSION is packed with three different proteins. 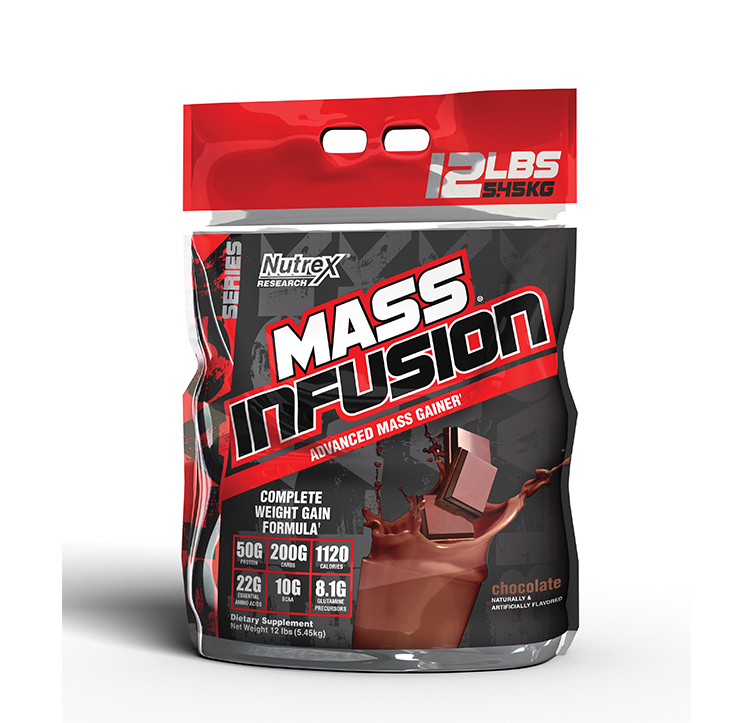 It is high in essential amino acids, and with its naturally occurring high level of BCAAs, it helps fuel muscle growth and strength development.† Mass Infusion was created for the hard-gainers and athletes who are always looking to add on size. 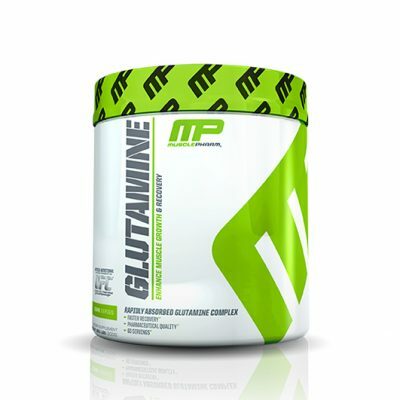 This can be consumed pre-workout, post-workout or as a meal replacement throughout the day. 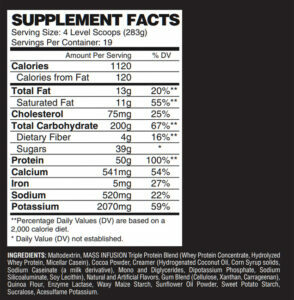 To put on quality mass, you must have an effective, high-quality weight gainer formula to maximize your GAINS.